Our beautiful bedrooms are very flexible. 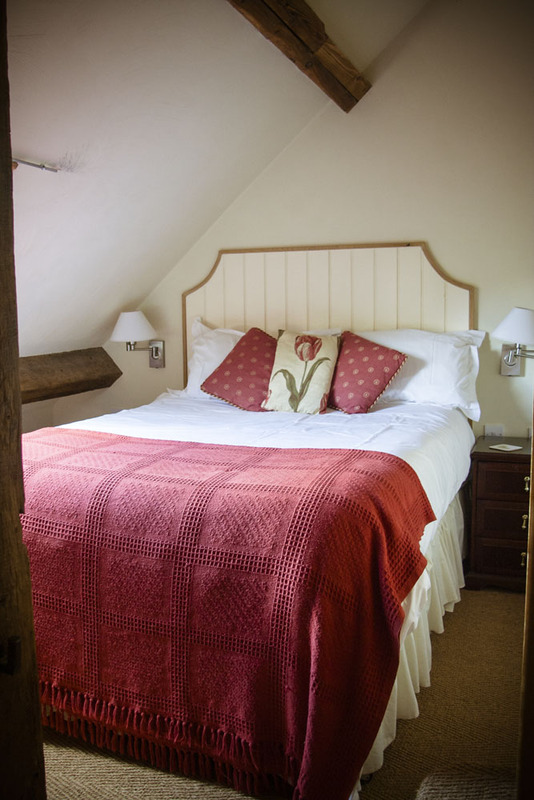 Four of our rooms can be as twin beds, or joined to make super king doubles. Bedroom 10/10A is a family suite that would typically sleep parents and up to 3 children, or 2 adults Additionally there are two single "camp" beds which could be siuated in one of the larger bedrooms 6,7,8 or 9 where parenst wish a child to sleep in their room. This could bring the final total to 24. For children, we can provide two wooden cots and two travel cots, we also have two high chairs, stair gates and lots of toys.